Kentucky john paid prostitute with $100 fuel card. And so it begins, the “what would you do for gas” extravaganza! This should make for some interesting news in the future. Check out the mug shots. 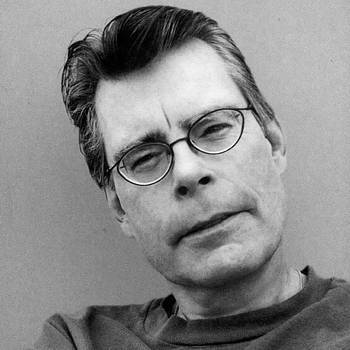 Kinda looks like he could be Stephen King’s brother right? I don’t care how good looking a girl might be, I would never be doing this. The structure looks to be dilapidated and the height is dizzying. I’d be afraid that too much “pounding” would cause the slab to break off – and then lights out. That, and of course because I’m married. Posted on December 3, 2007 Categories MiscellaneousTags heights, no way, sexLeave a comment on To Die For?